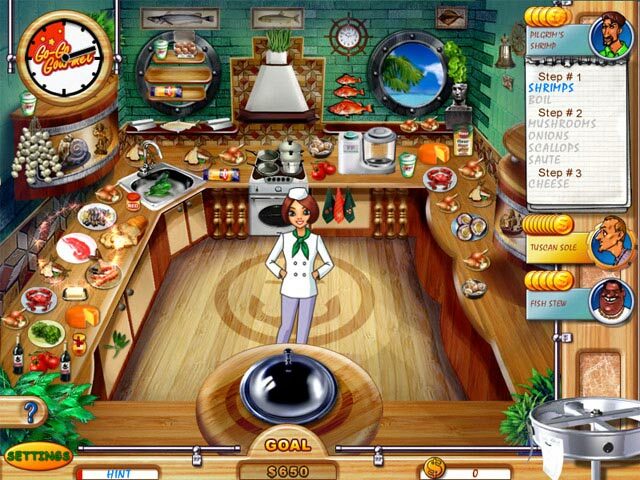 Go-Go Gourmet game download. 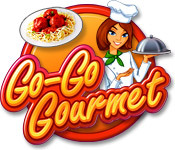 Free download Go-Go Gourmet for Mac. Search, sauté, and serve your way to gastronomic greatness! 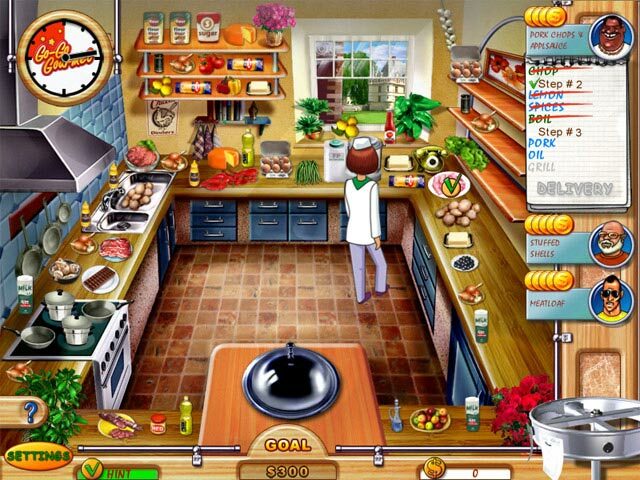 Go-Go Gourmet puts you in the heat of the kitchen with hidden object and time management gameplay, all rolled into one! Find ingredients, whip-up recipes, and juggle hungry customers as you quickly and efficiently toggle between orders to prepare more than one request at a time! With 7 uniquely themed restaurants and more than 25 unlockable upgrades, Go-Go Gourmet will leave you hungry for more! Hidden Object And Time Management Together! 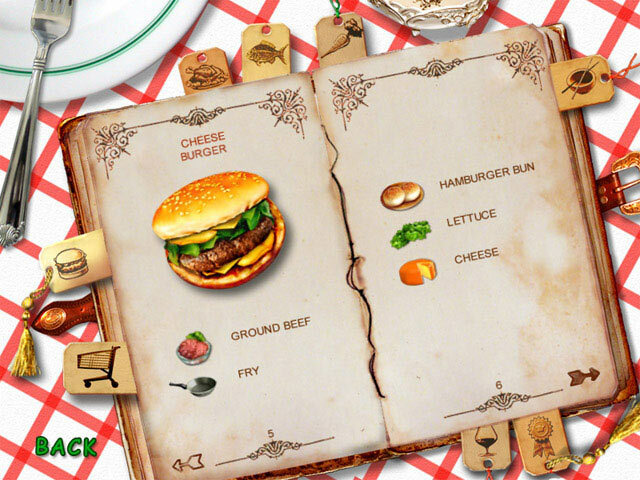 Unlock 122 Mouth-Watering Menu Items!